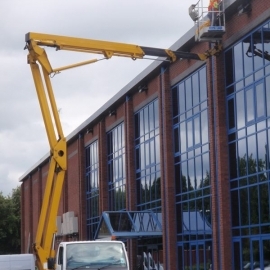 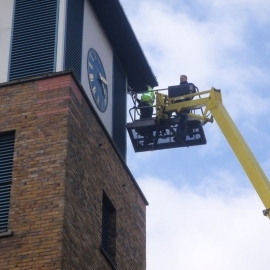 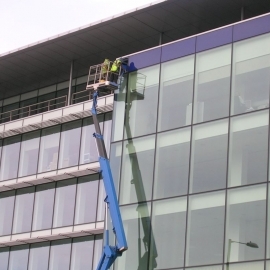 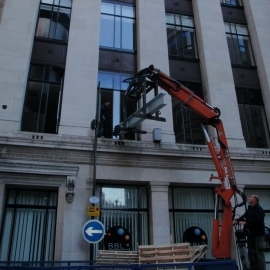 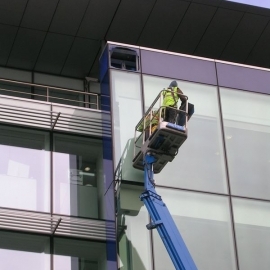 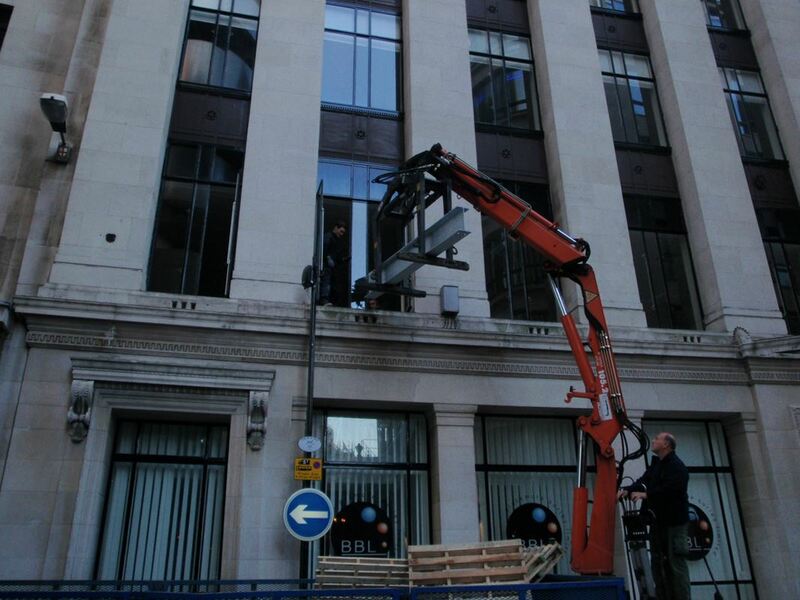 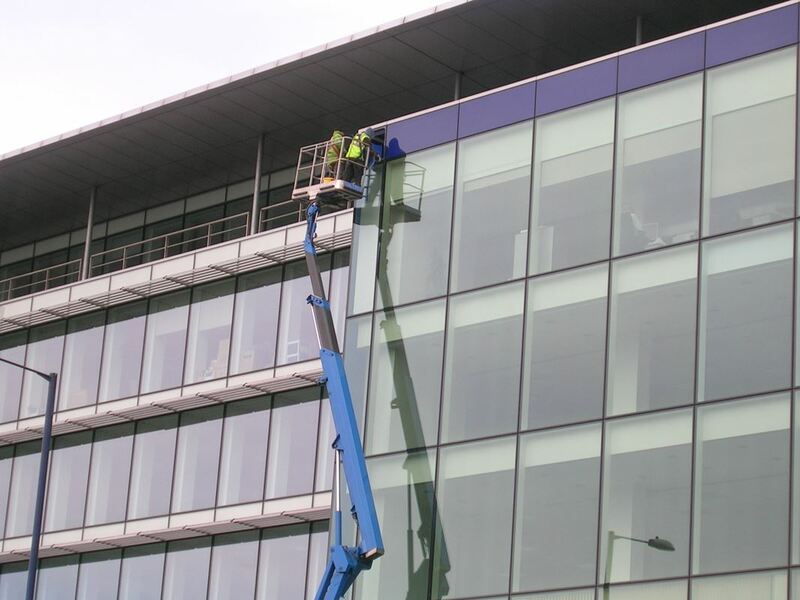 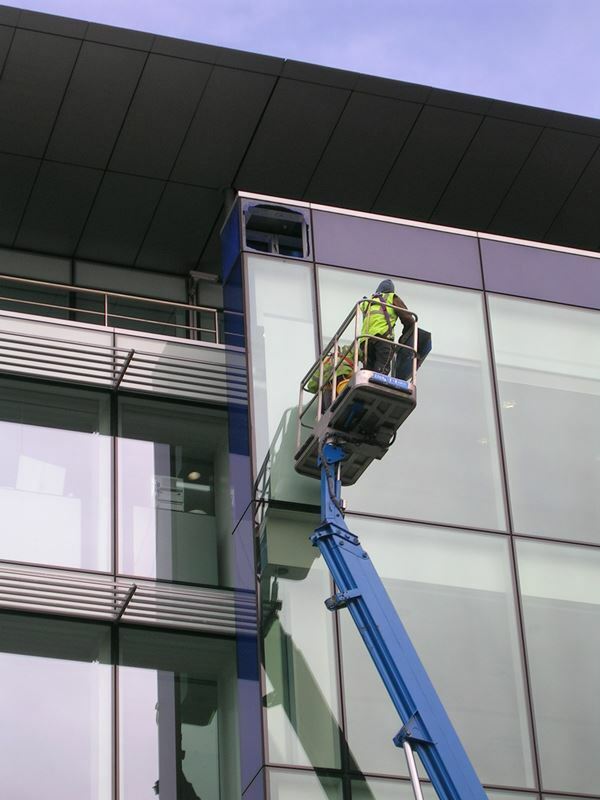 We currently maintain several commercial and private properties on a pro – active basis with the provision of annual gutter cleaning and drain maintenance. 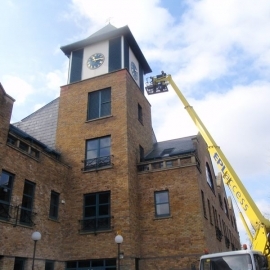 P&J have been providing pro-active maintenance services such as minor repairs and annual checks for many years. 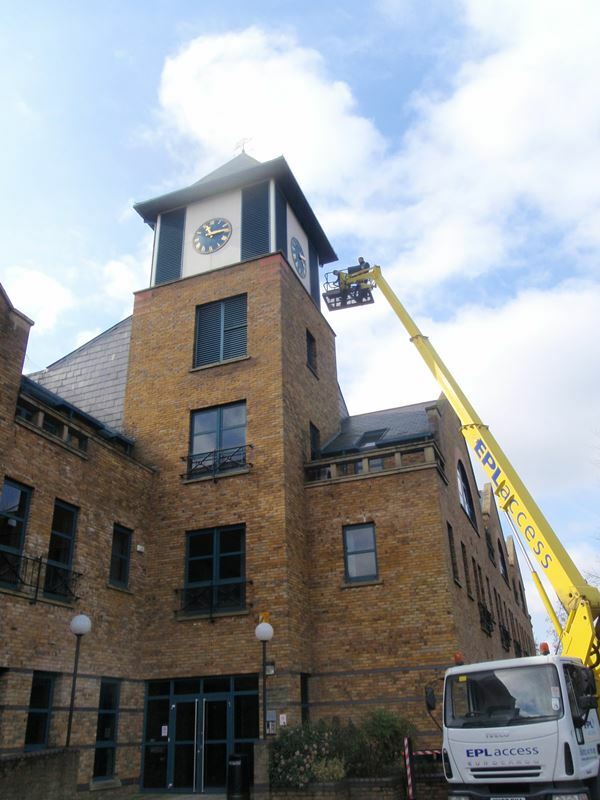 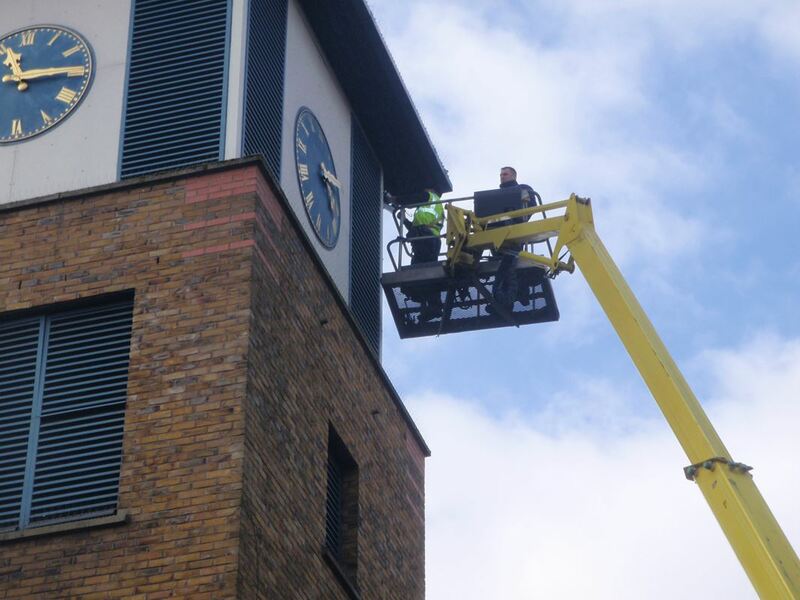 We cover commercial, residential and industrial properties throughout Greater London and the Home Counties. 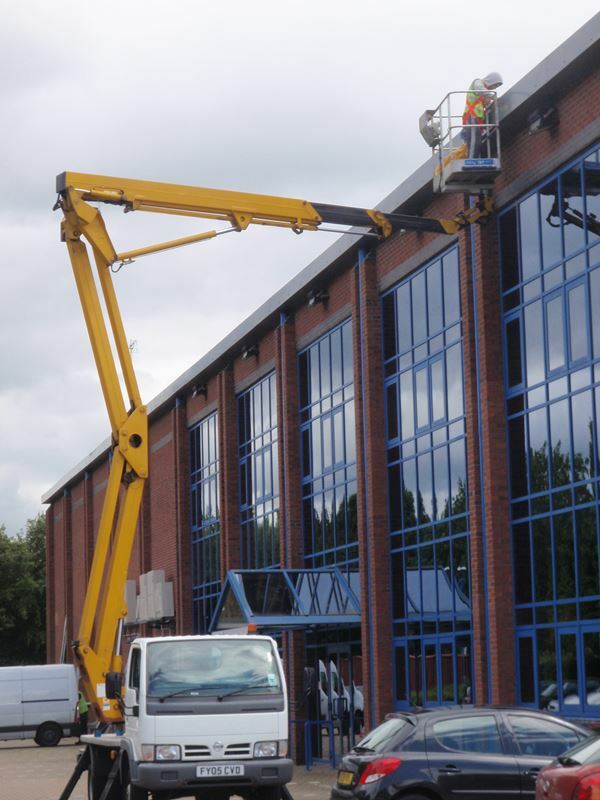 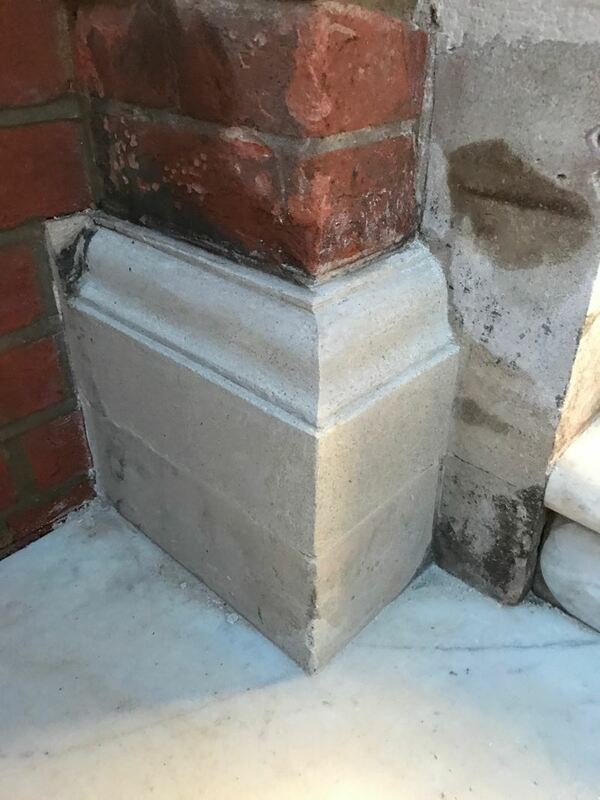 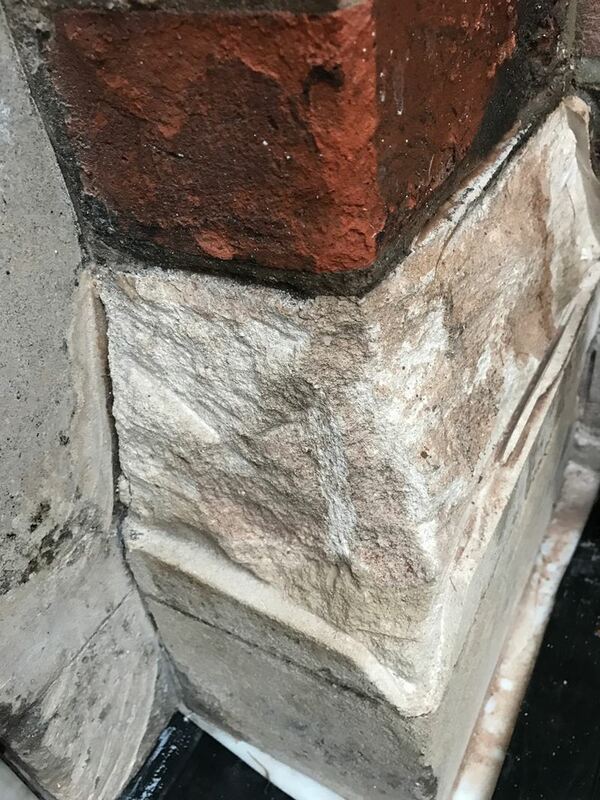 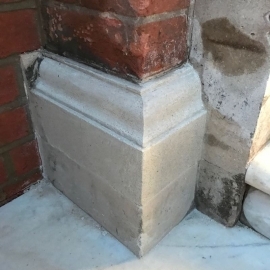 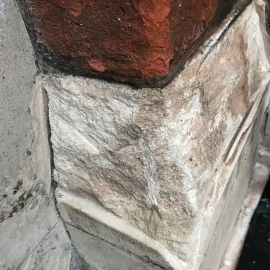 Our workers take great pride in their skills and their ability to provide a high quality, personal service to our clients Our extensive team of qualified tradesmen will do their best to minimise any disruption to the daily routine of your premises by providing vast experience.